Passionate about natural stone, ErthCoverings’ selection and quality of products is well known by designers and homeowners across the country. From the rustic, textured look of the 3D or Ledgestone Series to the sleek lines of their Stone Strip collections, the colors and styles are truly stunning. Creative Brick & Tile is an authorized dealer in Newfoundland for ErthCoverings. 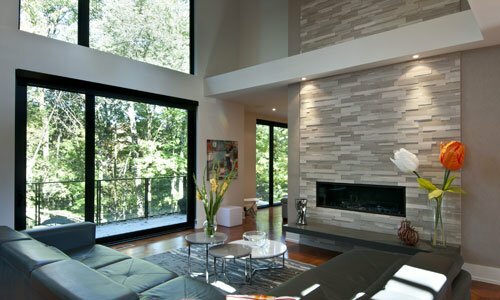 With Pangaea Natural Stone, bring the beauty of nature into your own living room. With a wide range of colors and styles to select from, your sure to make a lasting impression with this beautiful line of stone for both residential and commercial applications. Creative Brick & Tile is an authorized dealer for Pangaea Natural Stone Veneers. Visit Pangaea Natural Stone website.